Busy Corner Intersection of Lewis Braselton Blvd & Pinecrest. 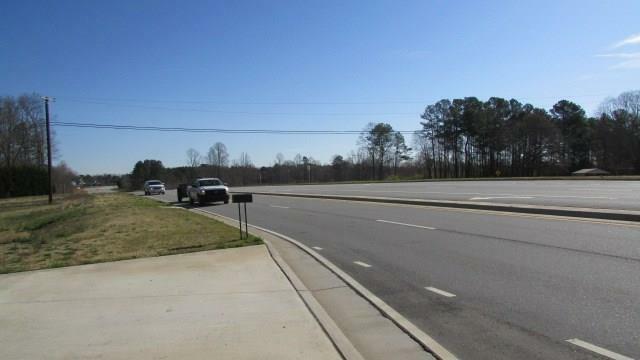 Conveniently located off I-85 and Hwy 53 with approximately 201 FT. + on Lewis Braselton Blvd (Hwy 124). 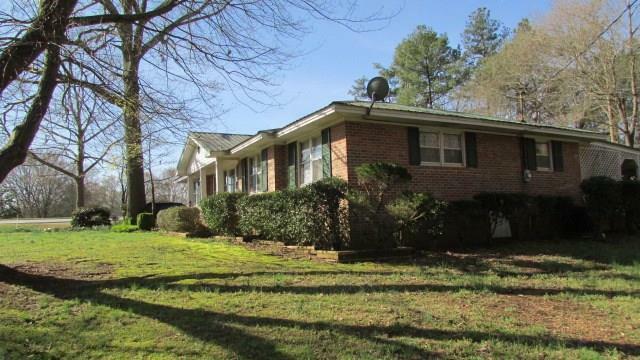 Prime Location for Potential Commercial in the City of Braselton. 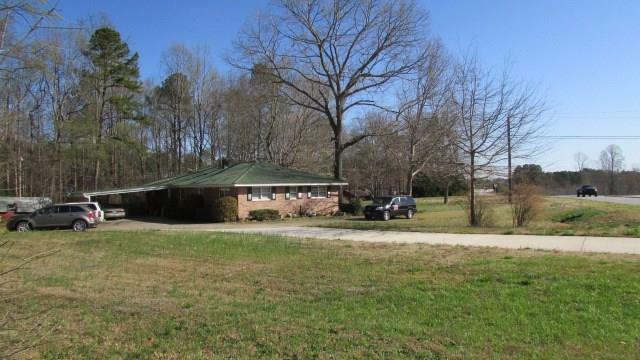 This property would make an excellent Office, Doctor Office, (close to NEW Hospital) Restaraunt site, etc. 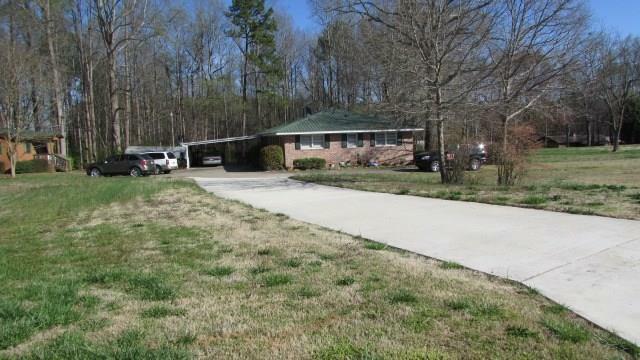 Includes well kept 4 sides Brick House + Cottage + Storage Building. Owner may consider moving Cottage. Excellent Opportunity! Appointment only. Tenant Occupied. Must give 24 hr notice. NEW Survey of property completed 2019.